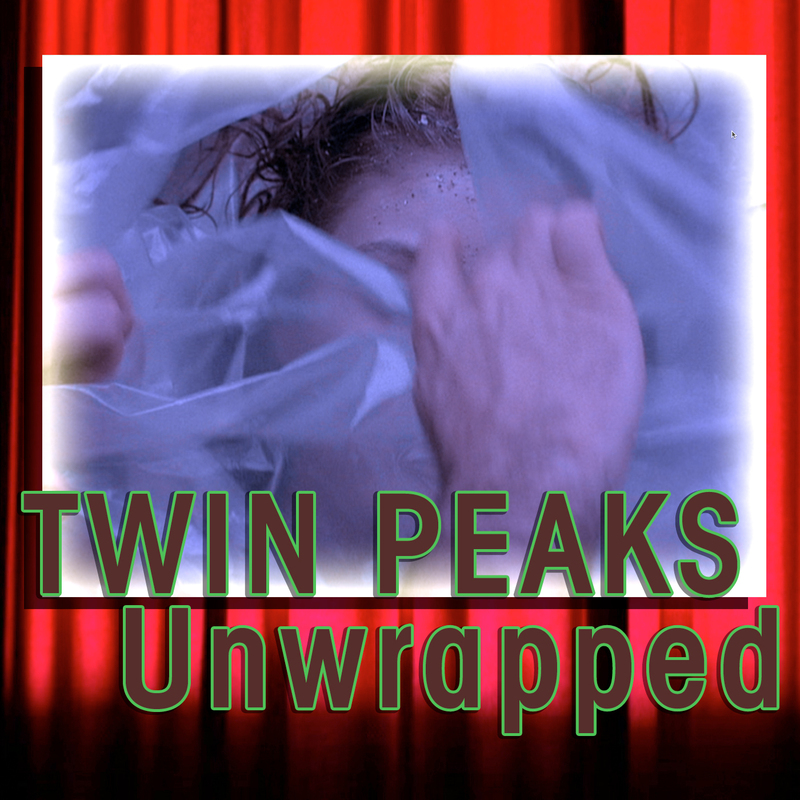 Bryon, Ben and Joel Bocko discuss Twin Peaks episode 29, Twin Peaks mythology and prep for Fire Walk With Me film. Bryon and Ben take a road trip to the Great Southern Twin Peak fest. In Part 2 of 2, we talk with Charlotte Stewart and John Thorne. Scott Ryan moderates a mythology panel with Brad Dukes, John Thorne, David Bushman and Arthur Smith. Bryon and Ben take a road trip to the Great Southern Twin Peak fest. In Part 1 of 2, we interview Chris Mathews, Scott Ryan, Charlotte Stewart reads from her new book, and she joins Brad Dukes, Scott Ryan, John Thorne, David Bushman, Arthur Smith and Pieter Dom on a Twin Peaks panel. We also talk with friends of the show about the episode.